Sometimes the smallest components have the biggest effects on equipment and system functions. 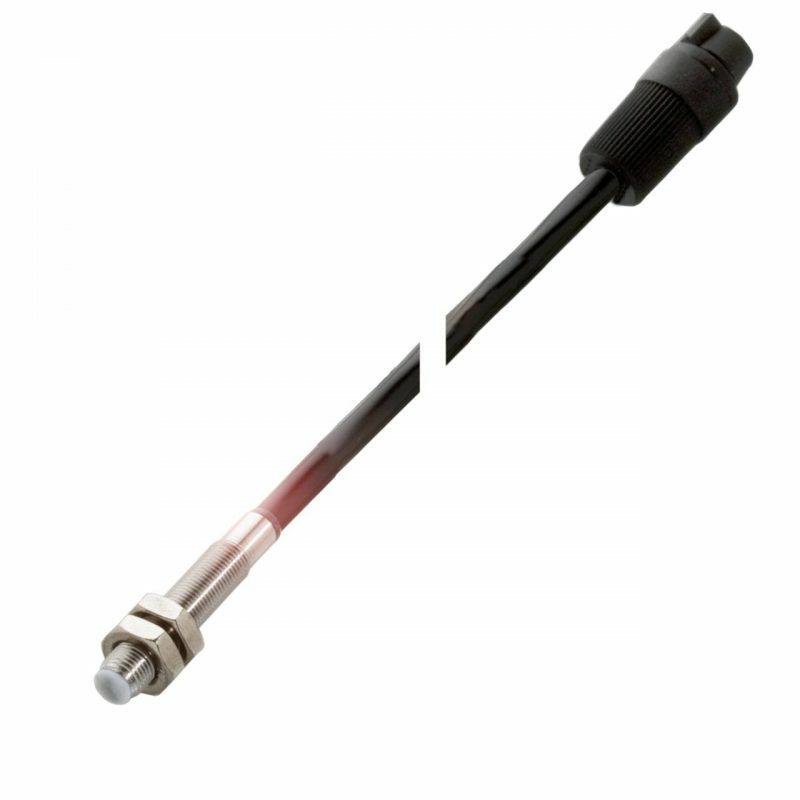 At Locon, we offer a wide range of miniature capacitive sensors, in cylindrical or wafer-style housings, designed to fit in compact spaces. Due to their small size an external amplifier is required for sensor operation. The amps, sold separately, are available in a variety of outputs to best fit your application needs. For more information about ordering customized miniature sensors, contact us today. 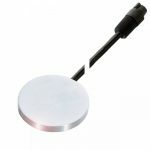 The wafer design is basically the size of a thick coin, a great solution for applications where sensor body length is a concern. Miniature cylindrical capacitive sensors offer the same reliable performance as full-sized units, with the added advantage of fitting in much smaller spaces.